The economy has improved and the result is a thriving appetite for Americans. Spending is up across the industry, from fast-food chains to full-scale restaurants, and has increased quicker in the past five months than any time before the Great Recession struck in the end of 2006. People are going out to eat more often, a fact confirmed by two separate government reports. 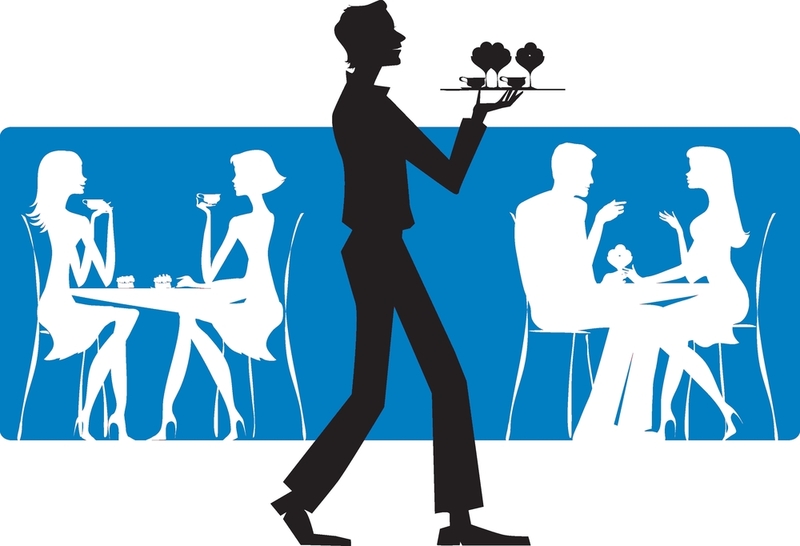 The Commerce Department measures consumption at restaurants and the results are published in it's retail report. The report states that annualized sales from September to January were up a seasonally adjusted 13.7%, marking the strongest five-month stretch since December 2006. This level of spending has only eclipsed twice in the past 25 years; in late 1992 and mid-1994. According to the department's personal-spending report, during the same time period (September to January) consumer spending at restaurants increased by an annual 9.5% pace, also the strongest since 2006. For most restaurants, business remains bustling through February, however, large old-style fast-food chains like McDonald's continue to struggle. Young, upscale fast-food restaurants such as Habit Burger and Chipotle are posting rapid growth. When the economy makes a turn for the worse, dining out is one of the first things Americans cut back on. In the same sense, Americans eat out more when the economy improves and they feel more secure in their jobs. The U.S. added over 3 million jobs in 2014, the fastest since 1999 and in turn, the unemployment rate has decreased to 5.5%. Layoffs are near the lowest level in 15 years. With a healthy economy, over 400,000 new jobs were added by the restaurant industry in 2014, the largest increase ever. The pace of hiring was the fastest since 1993 and the industry employed more than 11 million people marking a new record. Employment in this sector is almost 14% higher than it's peak prior to the recession. The industry is experiencing growth and increased profits, however, one caveat continues to be the on going debate on employee wages. The restaurant industry pays a lower wage which is well below the national average wage. Workers are forced to rely on tips to make ends meet. The question remains: can restaurants keep it up? Will the economy continue trending in the same direction allowing consumers to dine out more frequently?